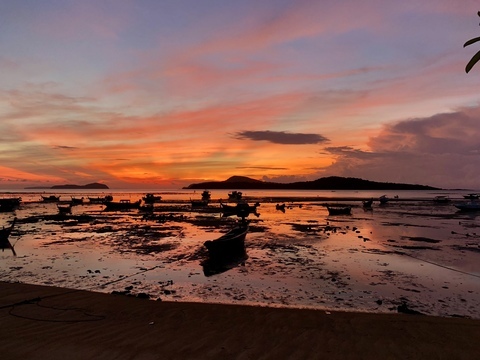 Rawai is home to quite a few of Phuket’s foreign expat population, lending a bohemian and laid-back flavour to the way of life there. Residential housing options are numerous in Rawai and there are plenty of great restaurants and nightlife to keep residents entertained. Sea cruise on a yacht is a great way to spend holidays with friends. All you need is to take with you is sunscreen. The crew will prepare meals on board, provide masks and fins for snorkeling. If you go with an overnight stay — you can spend the night on one of the islands or right on the yacht. 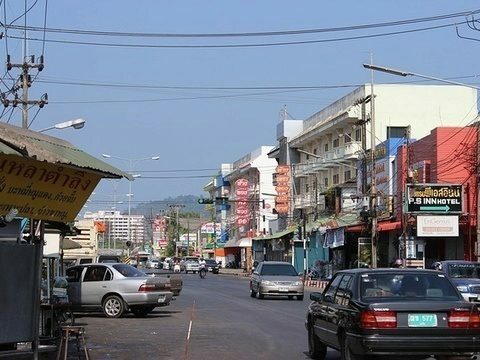 A heavily populated area of Phuket, Chalong extends from the southern end of Phuket City down towards Rawai. Being close to Phuket Town makes Chalong a favourite for locals as well as expats, with an abundance of housing options available. Just north of the lights and noise of Patong lies Kamala beach. A quieter stretch of sand with a more relaxed feel. A paradise for those who prefer relaxation. Bang Tao is a large open bay with one of Phuket’s longest beaches. A popular area, Bang Tao includes the Laguna Phuket and the many facilities it has to offer. Shops, restaurants and bars are plentiful in the Bang Tao area as are the property options. This is definitely an area worth checking out regardless of whether you’re looking for a luxury villa, house or apartment. Peaceful place in the south. Nai Harn is not Phuket’s longest beach, but it borders the most gorgeous lagoon on the island. 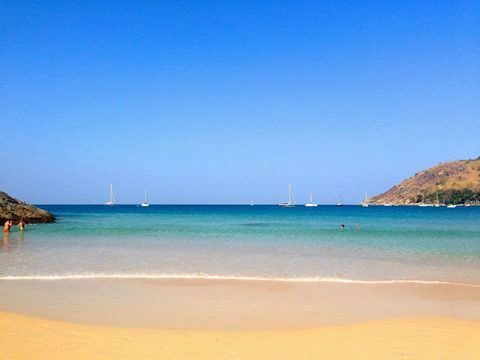 The middle of the beach is dominated by the Nai Harn monastery, which has prevented excessive development and is the reason that the beach is generally less crowded than other spots on the southern part of the island. The island’s capital is a small cozy town. Rows of two-storey sino-portugese houses, modern apartments and shops — all this creates an exciting mix of old and new, simple and sophisticated, peaceful and pulsating. 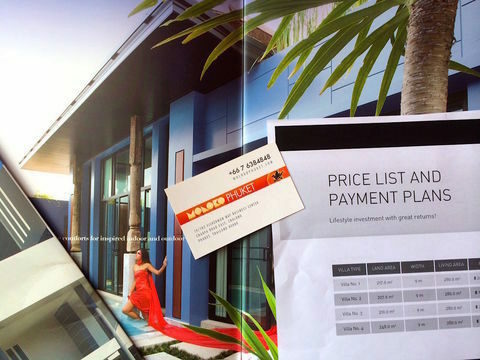 How to find the best deal in the vast sea of Phuket Real Estate? These tips will help you. 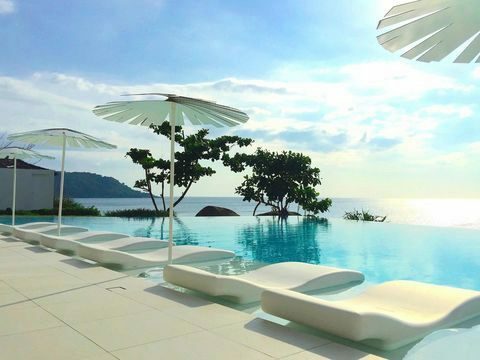 Purchase and sale of Phuket residential real estate always goes better with the assistance of a real estate agency to avoid underwater rocks. We help to check the building for structural damages, run contracts and papers through a juridical check.